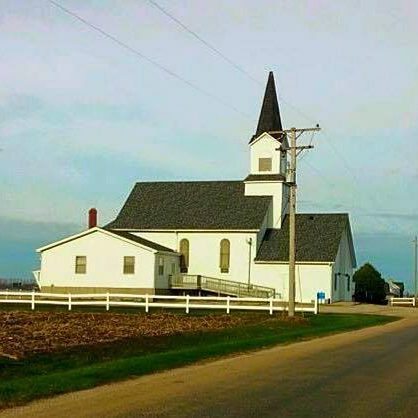 A little country church with a big heart for people. January 2, 2019 Margret AbbottLeave a Comment on Who Am I? Would care to feel my hurt? For my ever wandering heart? But because of what You’ve done.. But because of who You are.. Here today and gone tomorrow..
A wave tossed in the ocean. A vapor in the wind.. Still You hear me when I’m calling. Lord, You catch me when I’m falling..
And You’ve told me who I am..